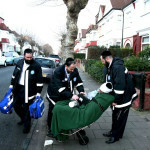 Hatzola is there for everyone. 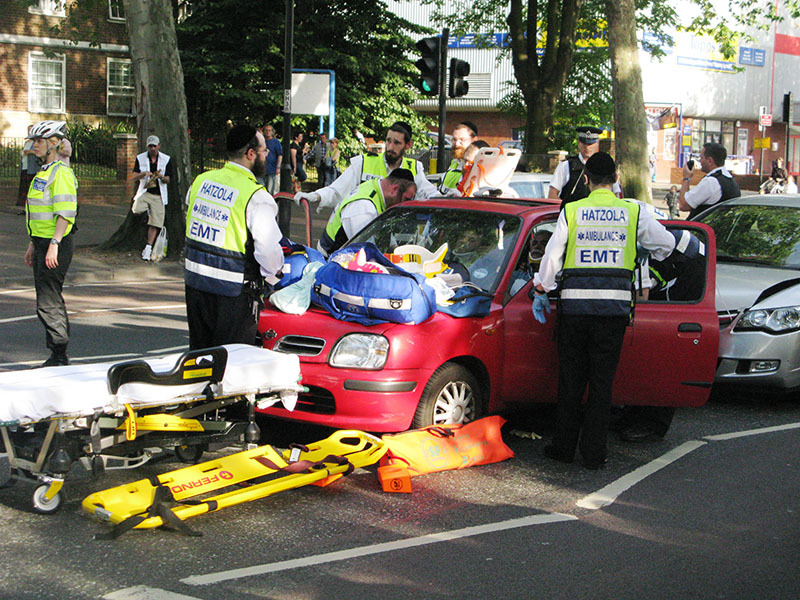 Our members avail themselves to respond to all emergency calls, regardless of ethnicity, religion, gender, and age. 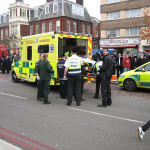 We have also developed the means to provide specialised emergency response and ongoing medical support for more vulnerable groups in the community. 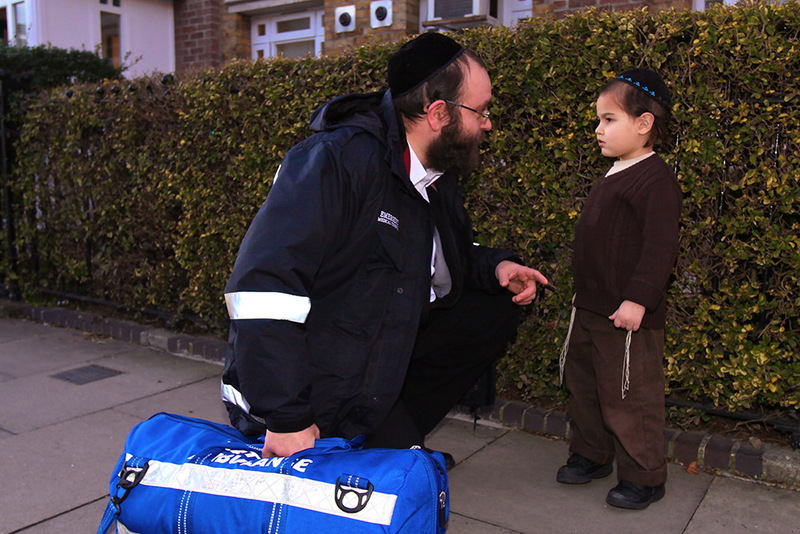 Hatzola shoulders the responsibility of caring for terminally ill children as well as those in hospice care. 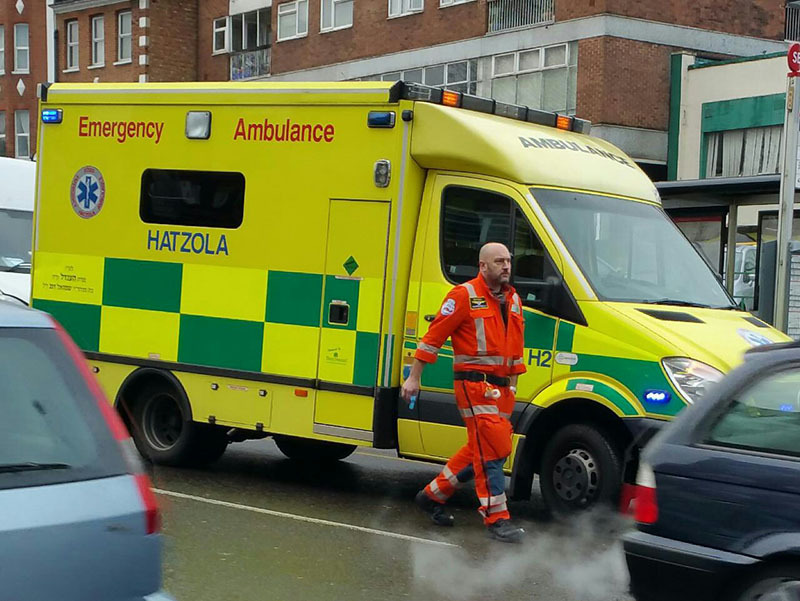 These children suffer physical (and emotional) pain every day, requiring constant medical attention, which Hatzola administers in the most responsible and gentle manner. 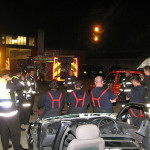 22% of our calls include are for children. 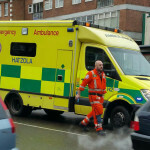 These include incidents that take place in schools – often on the playground, in addition to more severe occurrences where immediate medical attention is required, for children suffering from chronic conditions such as diabetes, asthma, allergic reactions, and epilepsy. 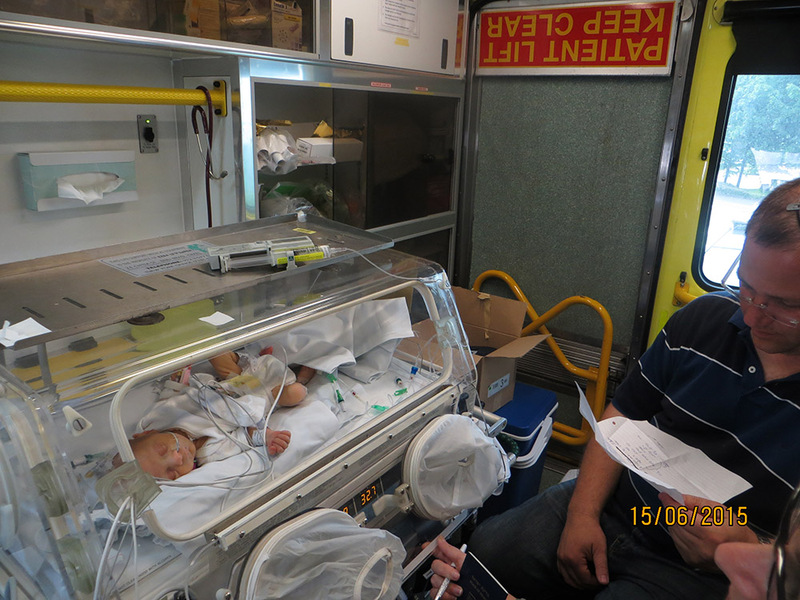 Our swift and professional care means that children who are disadvantaged by chronic conditions are able to integrate at school and enjoy a high quality school experience despite their limitations. 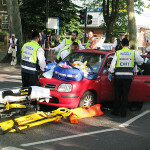 Parents can send their children to school safely, secure in the knowledge that should an accident occur, Hatzola will be there within minutes. 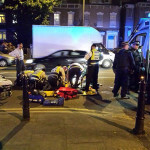 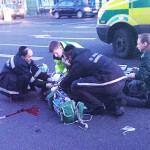 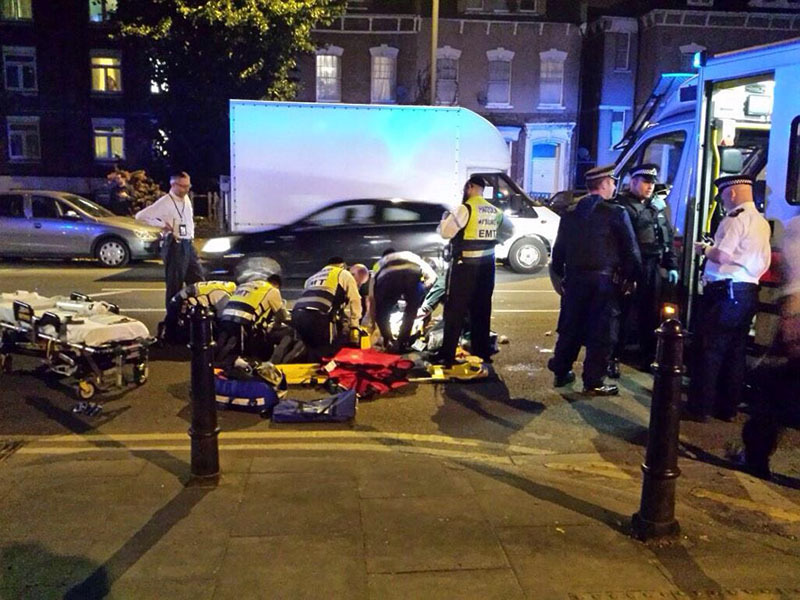 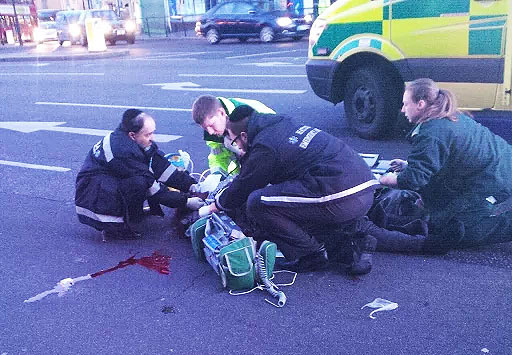 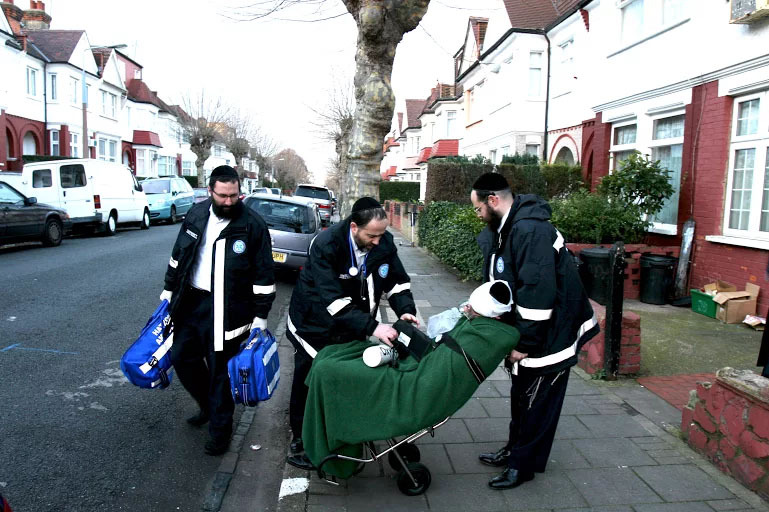 Hatzola is often called to attend to those suffering from Mental Health issues when they are in physical pain and emotional distress. 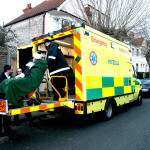 We are trained to help these vulnerable people in Supported Housing and Living Projects, where emergencies often arise. 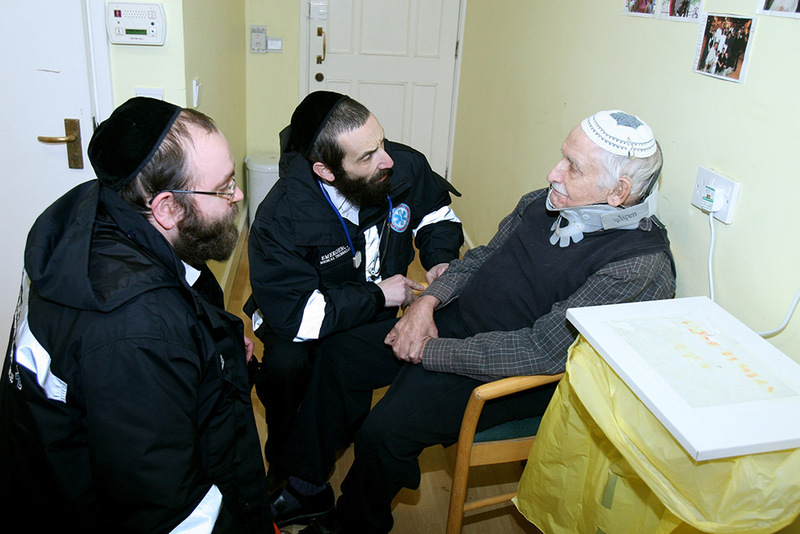 With compassion and sensitivity, we support them in time of need so that they are better able to live independently in the community. 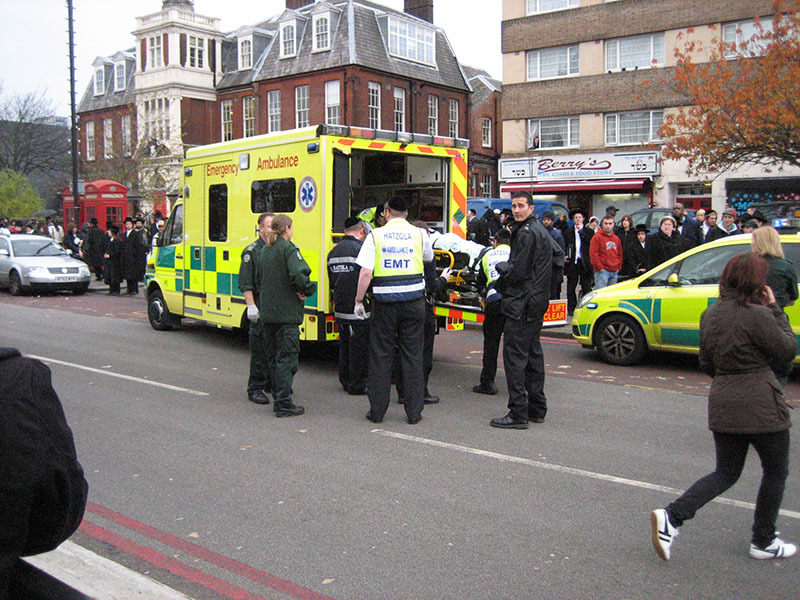 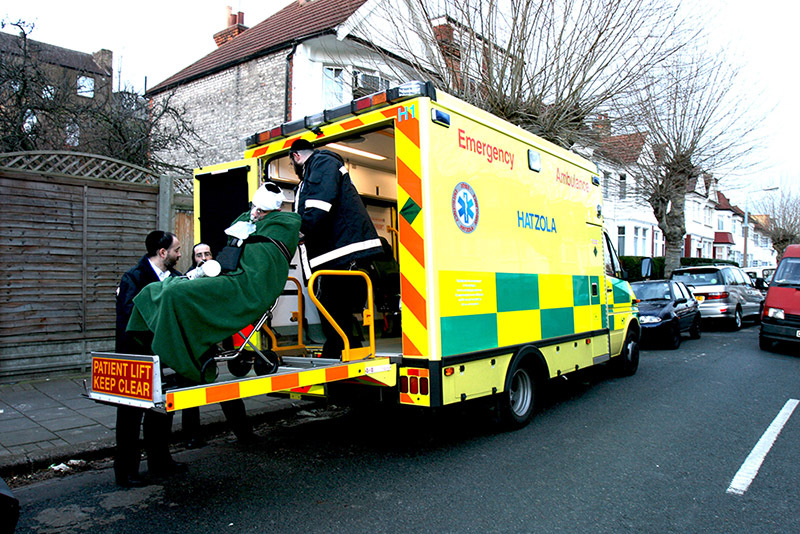 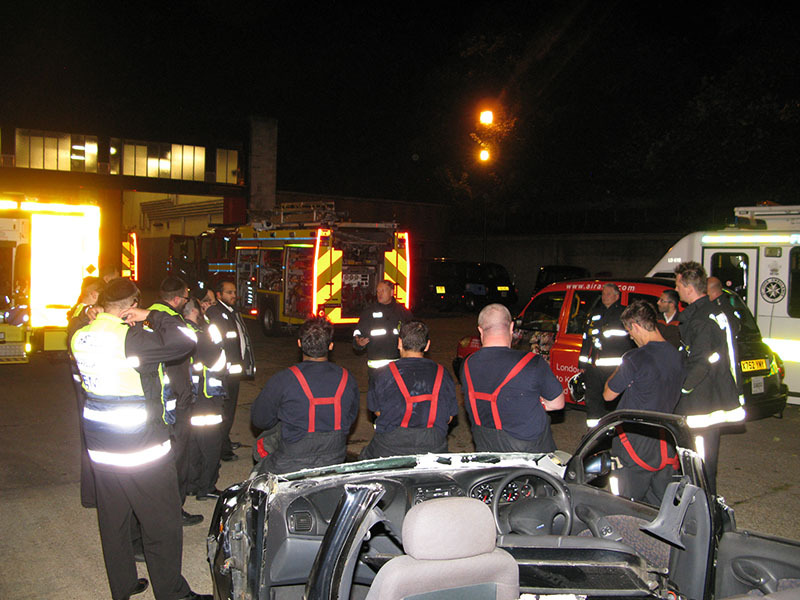 Hatzola ensures to provide culturally appropriate care to the elderly of the community by being readily available to provide hospital transportation and general first aid care to this sector. 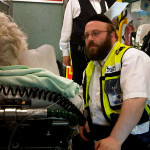 Furthermore, as progeny of Holocaust survivors themselves, many of our members are uniquely placed to service the Holocaust survivor population, which has placed its trust and medical dependence in our hands. 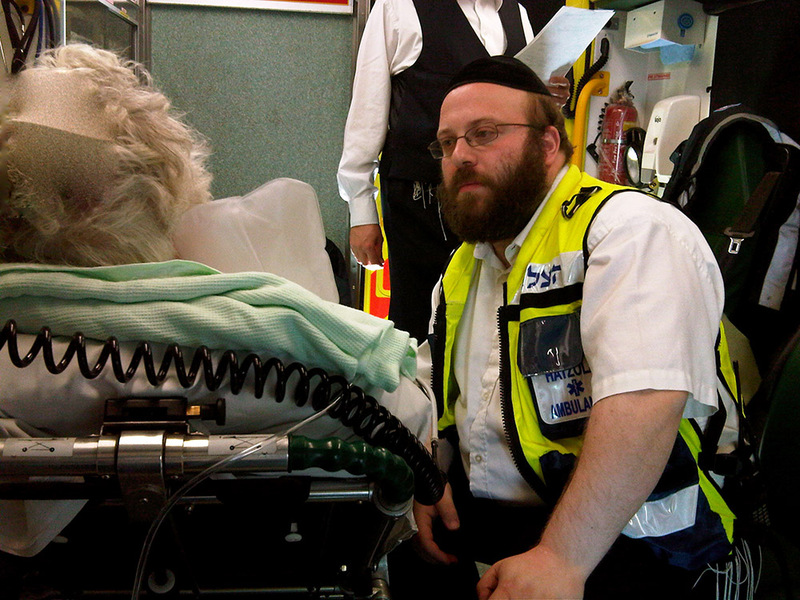 Special sensitivity training, as well as common language and social interaction, enables our volunteers to alleviate some of the heightened anxiety and fear that many Holocaust survivors experience during emergency crises.